As a newspaper photojournalist, my photographs have been published on a daily basis. I've also been featured in magazines and blogs. Some of those publications are presented here. My engagement session photography at Durham Hill Farm is featured in the Spring bridal issue of Bucks County Magazine. This engagement session was photographed in Pipersville, Bucks County. Many amazing professionals worked together to create these photos. 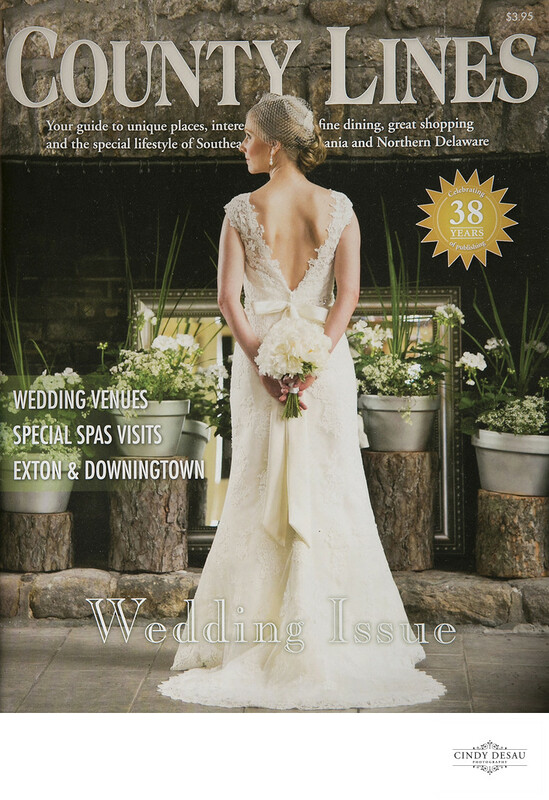 My work was featured in the editorial section of the April 2015 bridal issue of County Lines Magazine, the Monthly Magazine of Chester County. My work exclusively is used to illustrate their article on wedding venues and the coming wedding season. I'd like to mention that I'm not an advertiser for this magazine. They selected me as their photographer after looking at hundreds of web sites to find the work they thought to be truly beautiful and featured my images inclusively. 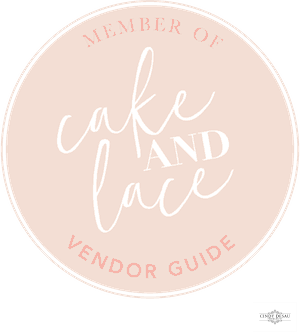 Wedding blog Cake and Lace features my Styled Shoot from this past fall at Durham Hill Farm in Pipersville, Bucks County. I’m very proud of this shoot as I conceived the idea and organized it, finding the best of wedding professionals in the area to contribute their services. Mark Bryan of Mark Bryan Designs conceived the theme of Rustic Elegance. The look was brought about by both Mark and Jessica Ann Pasquarella Hinds of Something Borrowed Philly. L&H Couture of Doylestown dressed the bride, while Ventresca LTD of Doylestown dressed our groom. Daneene Jensen contributed hair and makeup for our models, and Dish Catering provided the wedding cake and desserts. Here are the other professionals who contributed to this wonderful styled shoot. Expertise has named me one of the top 24 photographers in the Philadelphia region for the past several years.